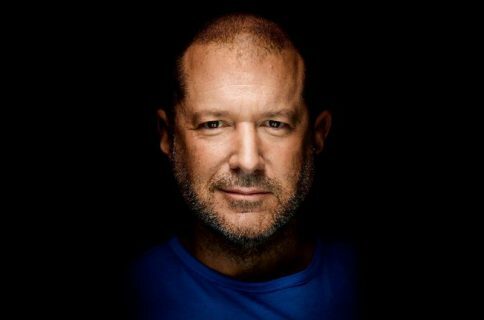 Like he did almost five years ago, Apple’s renowned Chief Design Officer Jonathan Ive has once again lent his magic touch to a new Sotheby’s auction to collect funds for (RED), a charity that raises money to fight HIV and AIDS in Africa. 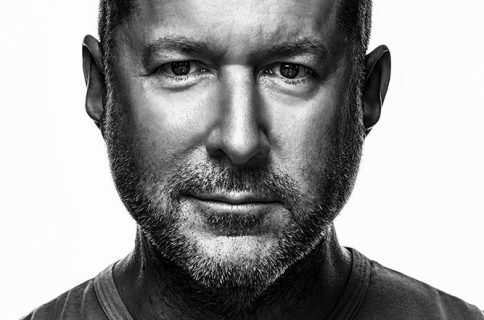 Actually, it was Jony Ive and his fellow industrial designer John Newson who joined forces on this one. The diamond ring in question that the two men designed together will go up for auction on December 5 with an estimated price between $150,000 and $250,000. 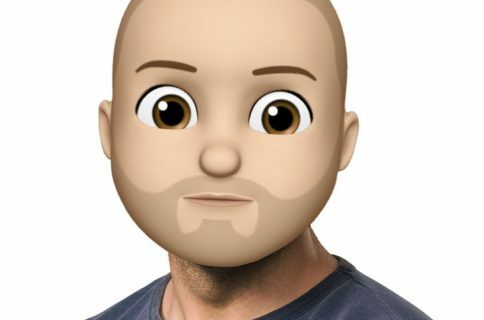 The one-piece item was created by removing material rather than adding, almost like the unibody design of Apple notebooks which are carved out of a solid slab of aluminum. It’ll reportedly have a whopping 2,000 to 3,000 facets. Creating a ring-shaped diamond is no small feat. The diamond block will be faceted with several thousand facets, some of which are as small as several hundred micrometers. The interior ring will be cylindrically cut out for the desired smoothness using a micrometer thick water-jet inside which a laser beam is cast. 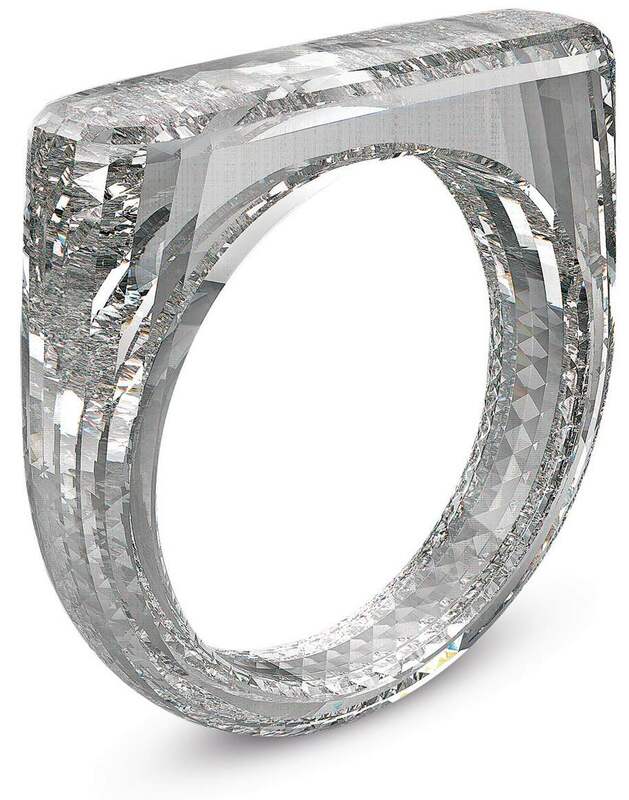 The finished ring will have between 2000-3000 facets which has never been seen before on a single piece. The gemstone will be created by Diamond Foundry once a buyer’s size has been ascertained. Some of the unique items that this dynamic British design duo conceived for Sotheby’s auctions in the past include an aluminum-clad work desk, a gorgeous retro-looking Leica camera, a one-of-a-kind Mac Pro in red, (which sold for nearly a million dollars) and more. Here’s a 2013 Sotheby’s video in which Ive, Newscon and U2’s Bono talk about designing for (RED) charity. In 2016, Ive and Newson designed a Christmas tree festive installation that was shown off at Claridges, the most iconic 5-star hotel in London’s Mayfair.